Don't be bored another minute! If you love match three games, then we have the game for you. 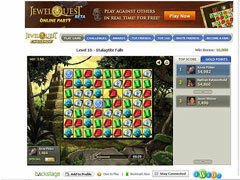 Introducing new Jewel Quest Challenge - The fast paced jewel matching game! What is Jewel Quest Challenge? 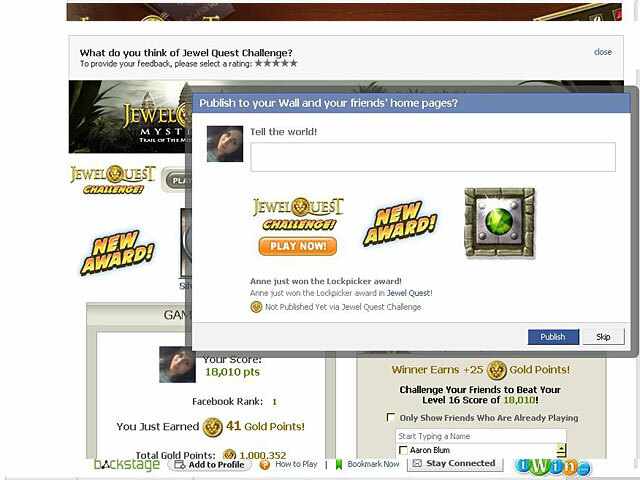 It’s a new version of the classic Jewel Quest game made just for Facebook. 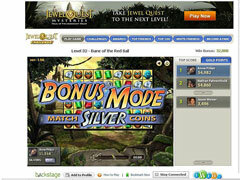 Now you can play with your Facebook friends, and challenge them to games! And the best part of all, it's totally free! That's right, just log in to Facebook and play for free! To get all your Jewel Quest Challenge fun, all you need is a web browser and a Facebook account!